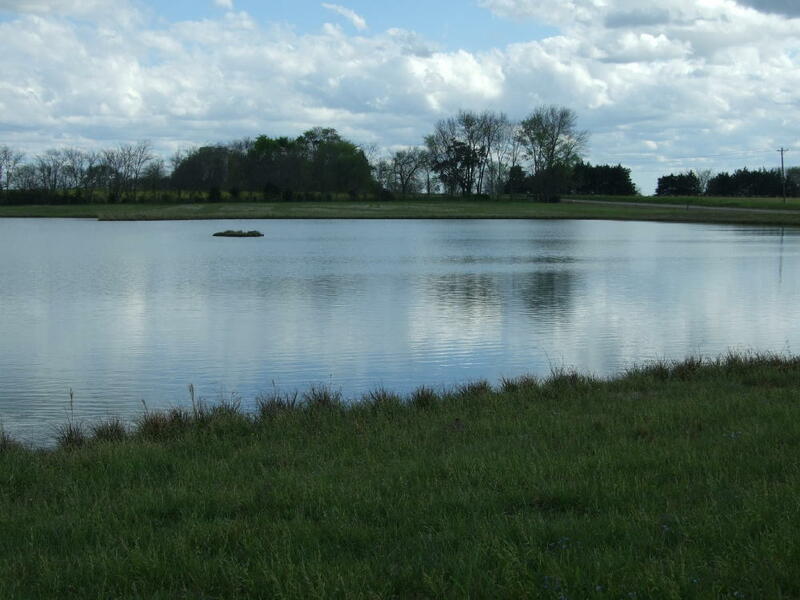 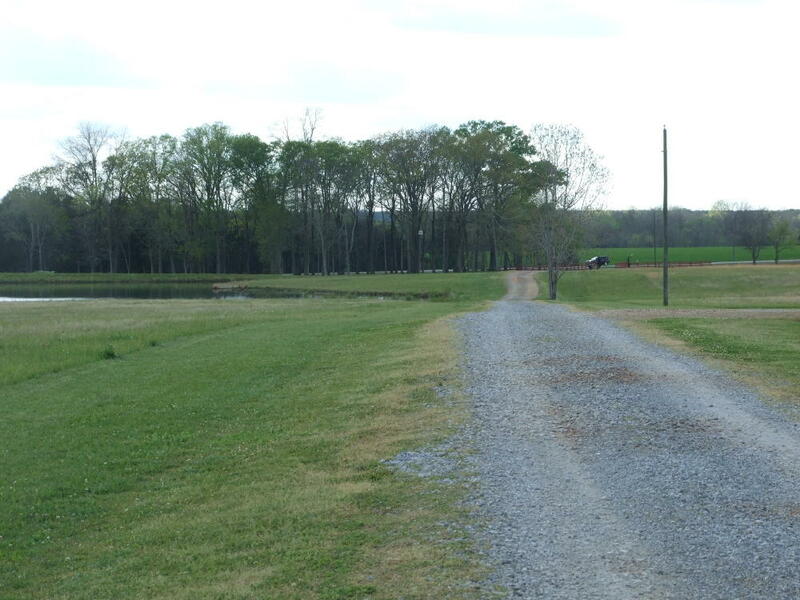 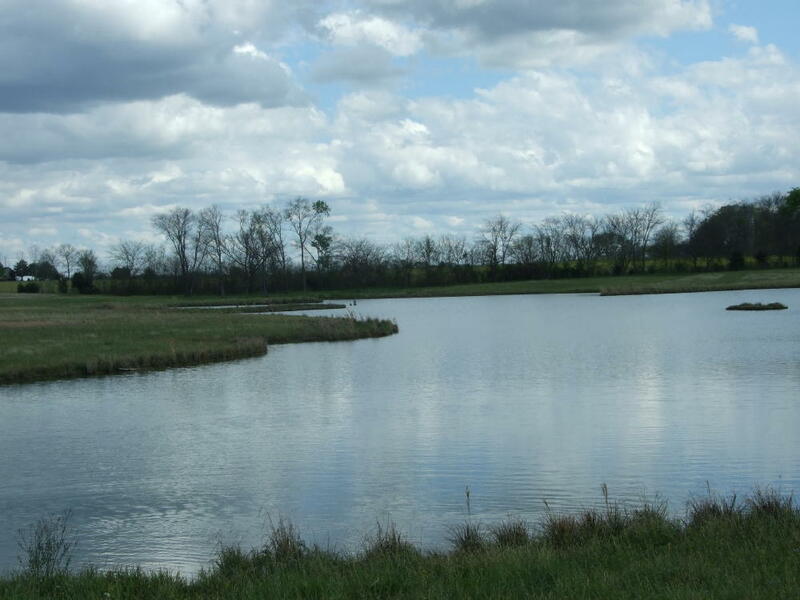 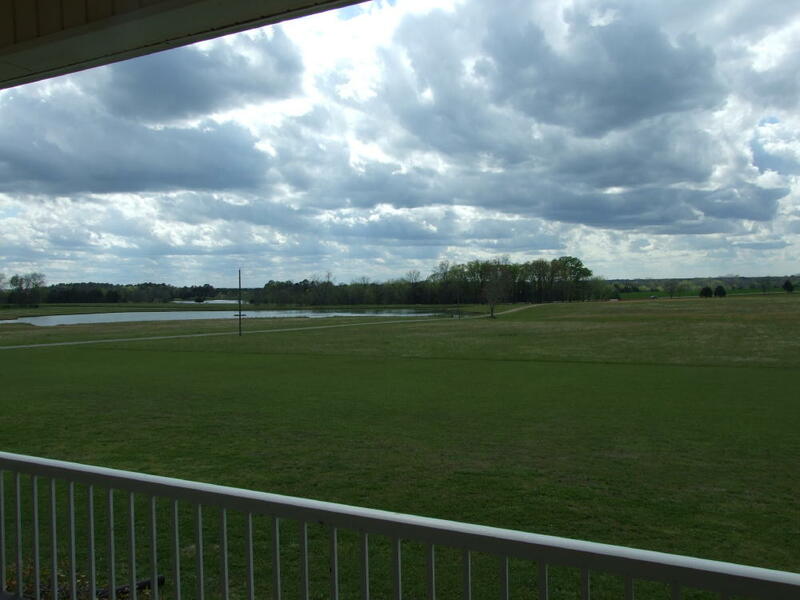 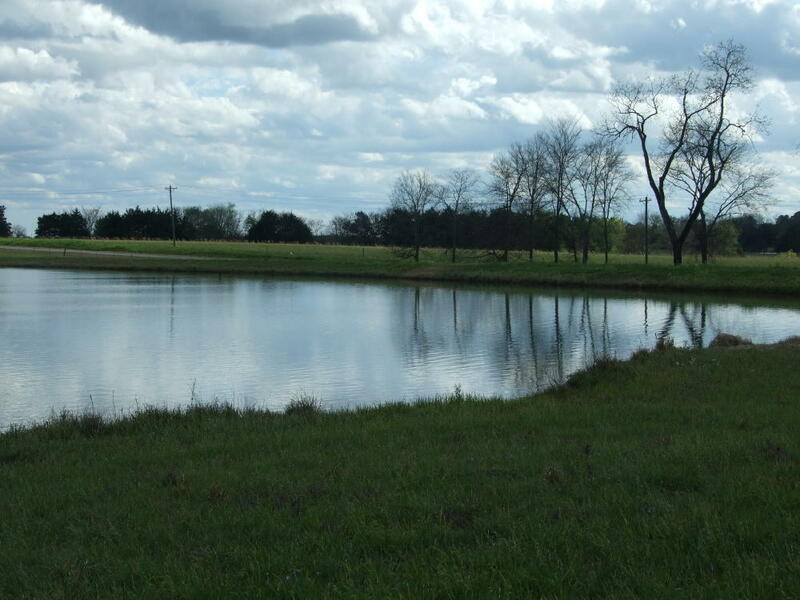 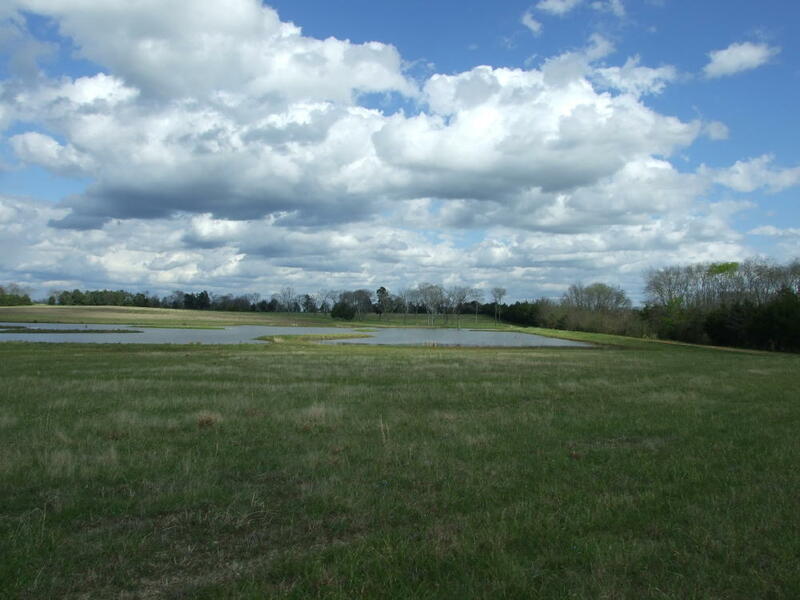 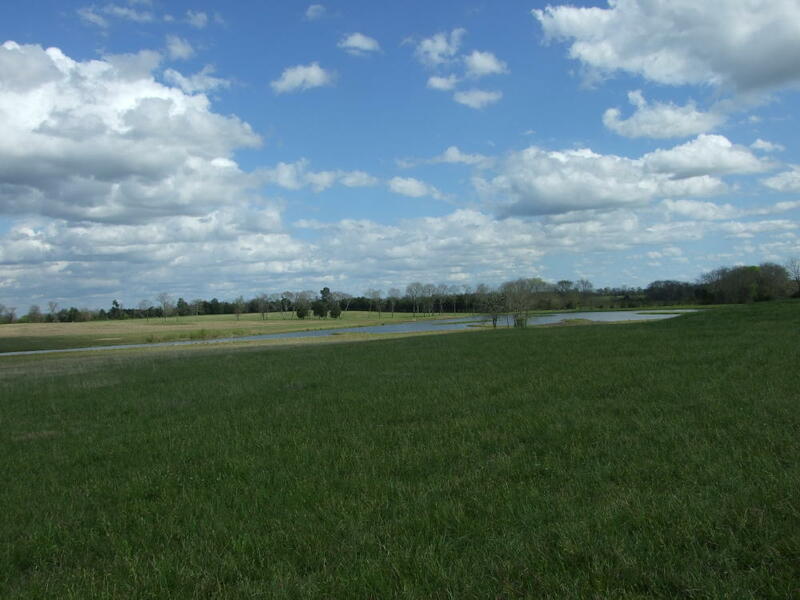 125 Acres +/- open pasture with three lakes (over 22 acres in water) which are stocked and have multiple structures for training dogs. 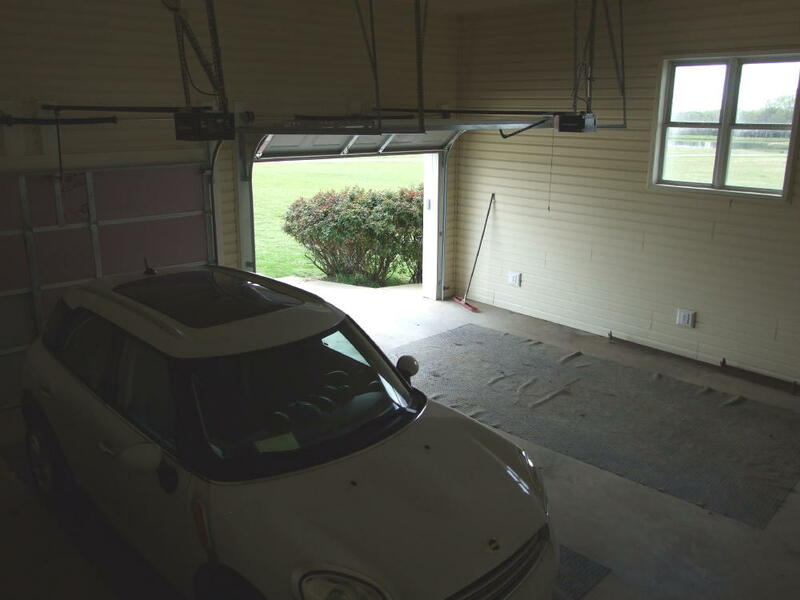 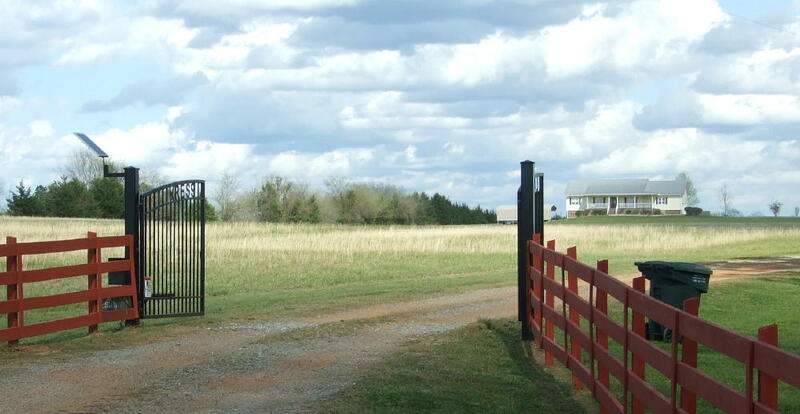 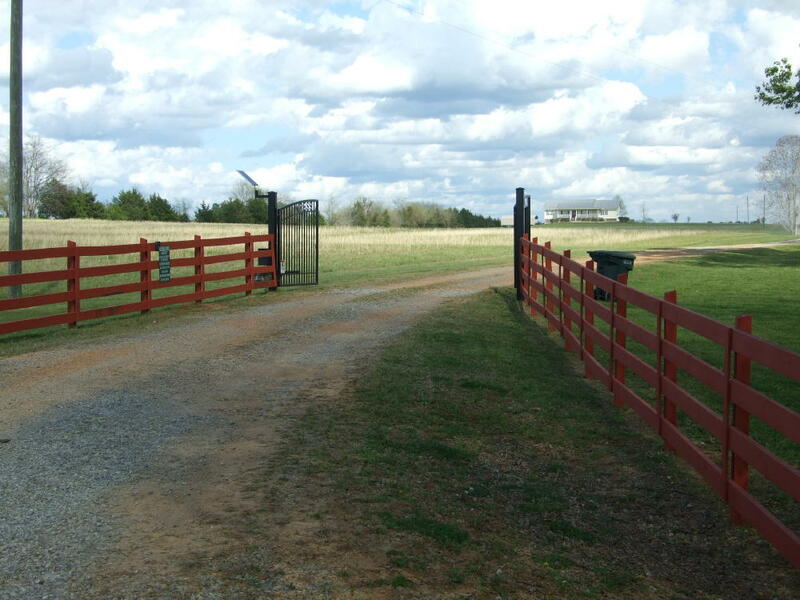 The property has a nice gated front entrance with an electric gate. 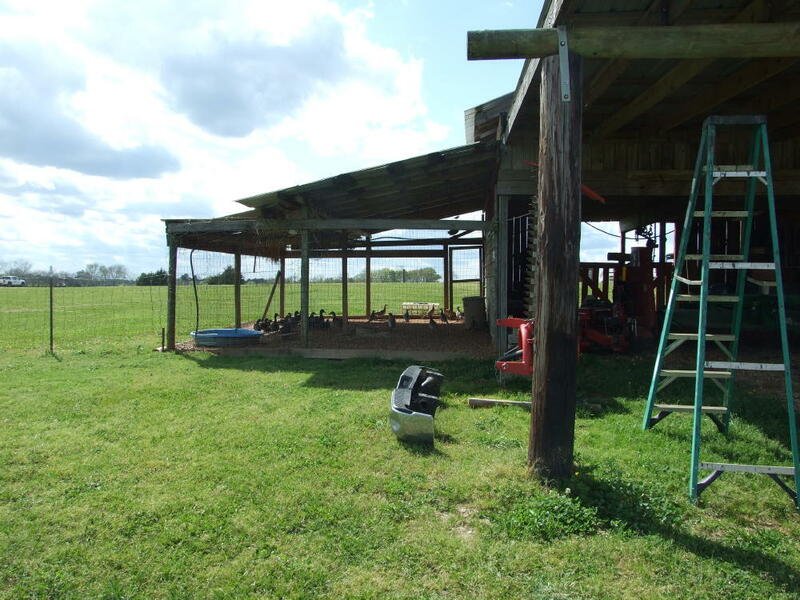 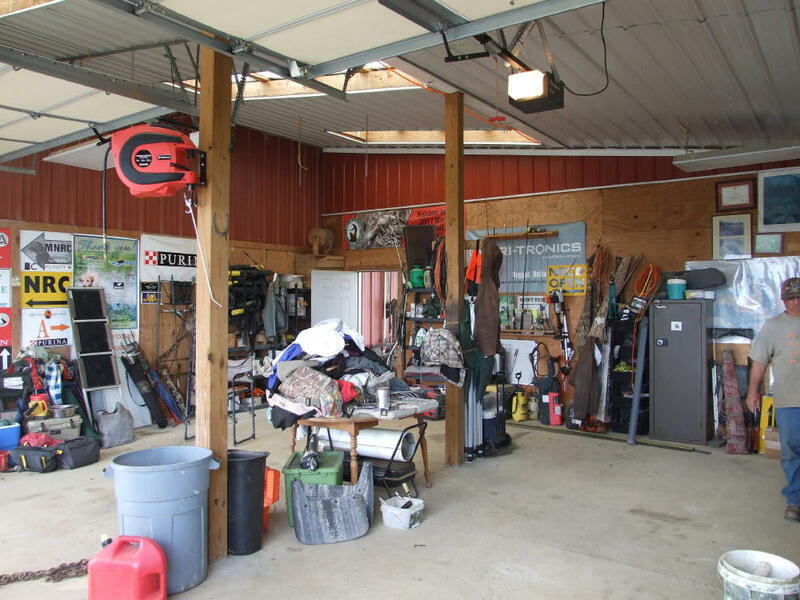 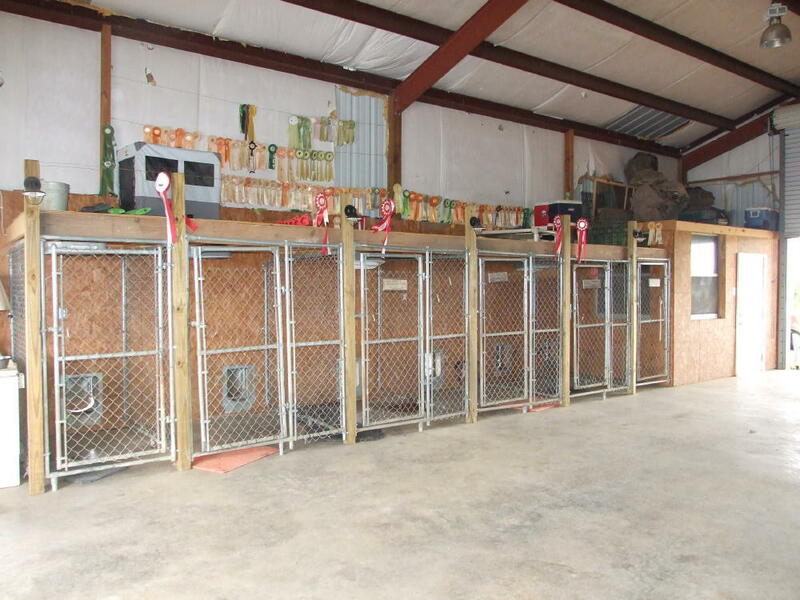 On the property is also a barn/shop building with an apartment with 2 bedrooms, and 7 kennels for dogs. 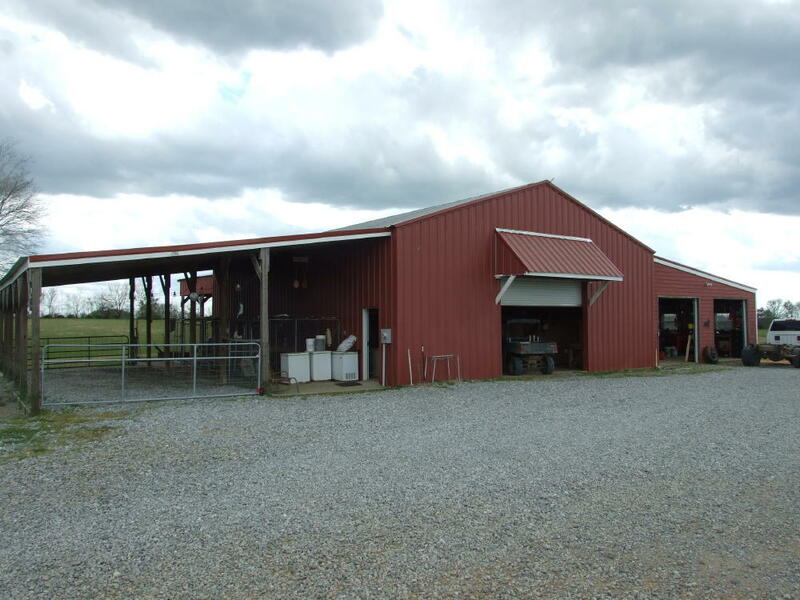 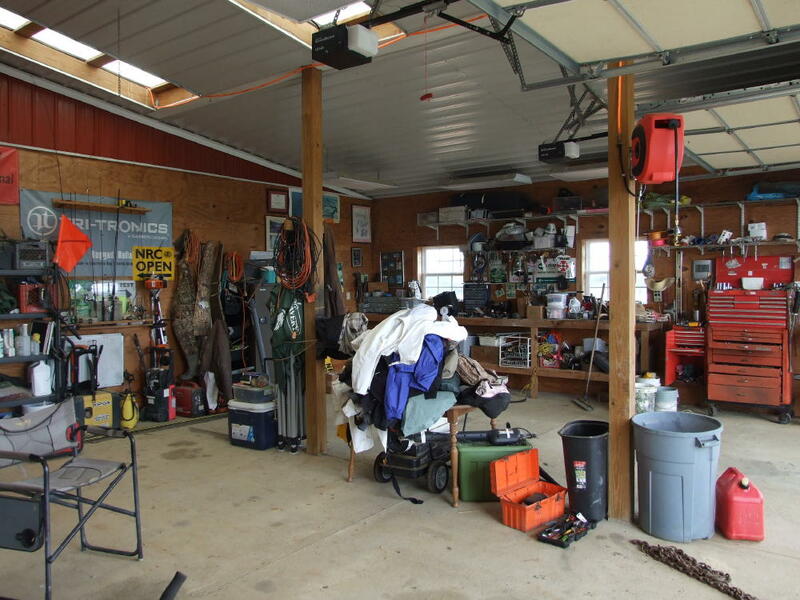 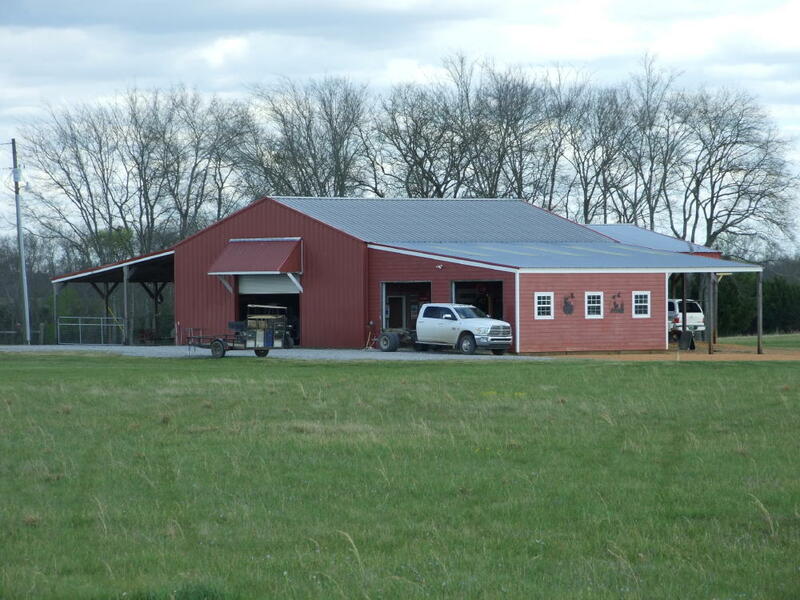 This barn can easily be converted to a horse barn. 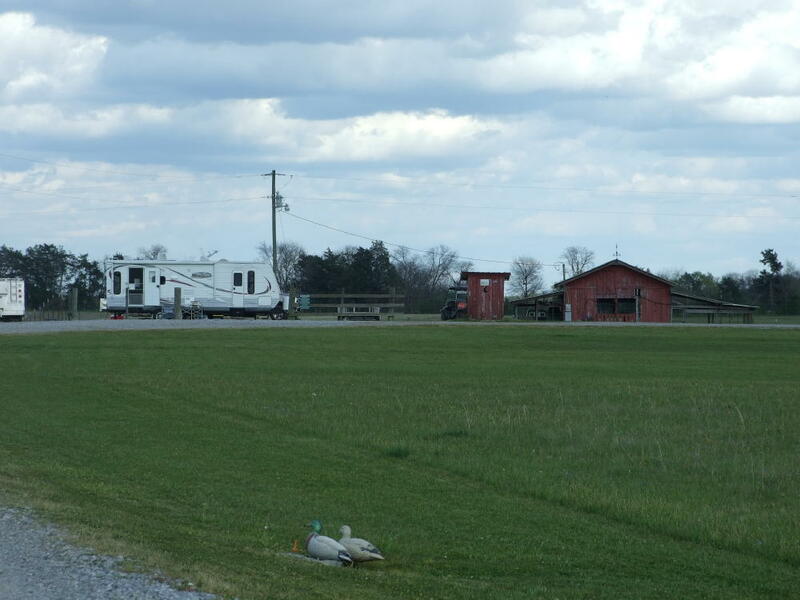 In addition, there is a small pony barn and 3 travel trailer hookups for guests, with water, septic and electric. 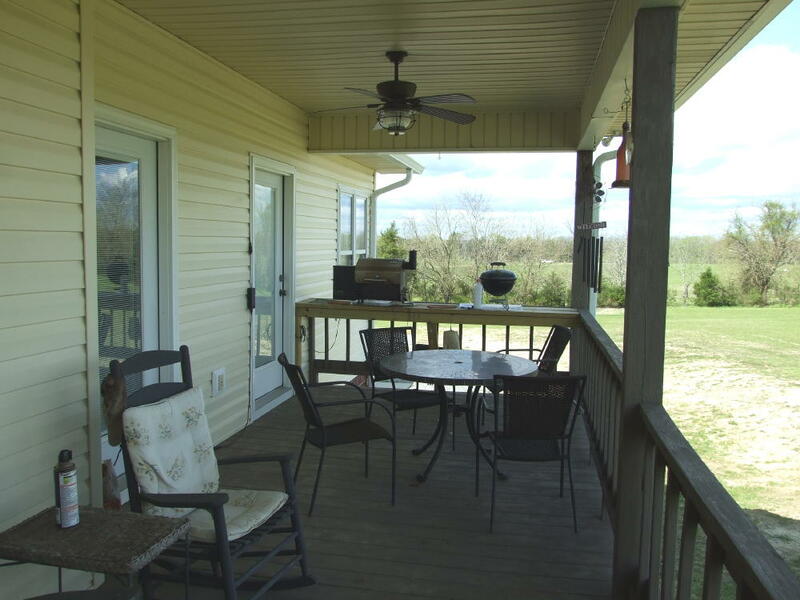 The property also features a nice 2,700 sq ft home with 5 bedrooms, 3.5 baths, 2,700 sq ft of finished basement, front porch and back covered porch, and an attached 500 sq ft double garage. 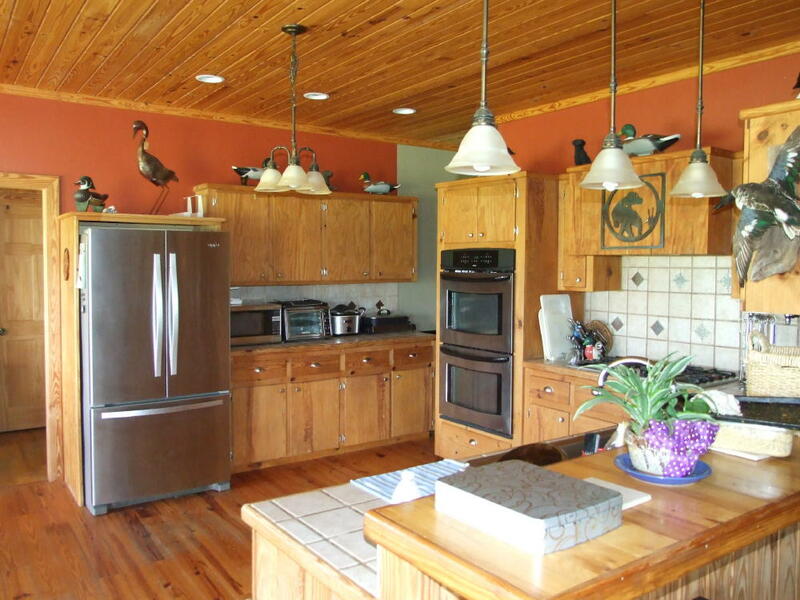 The home has hardwood floors and tiled bathrooms. 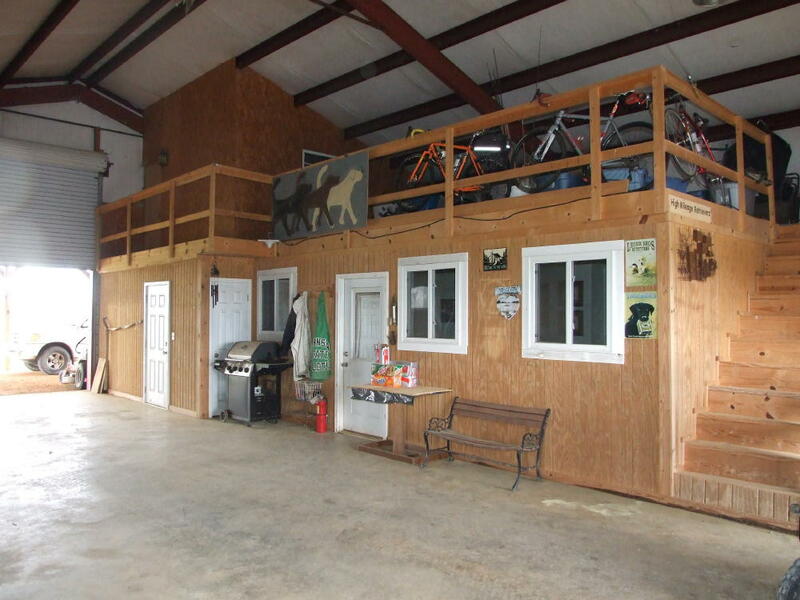 Asking $850,000. 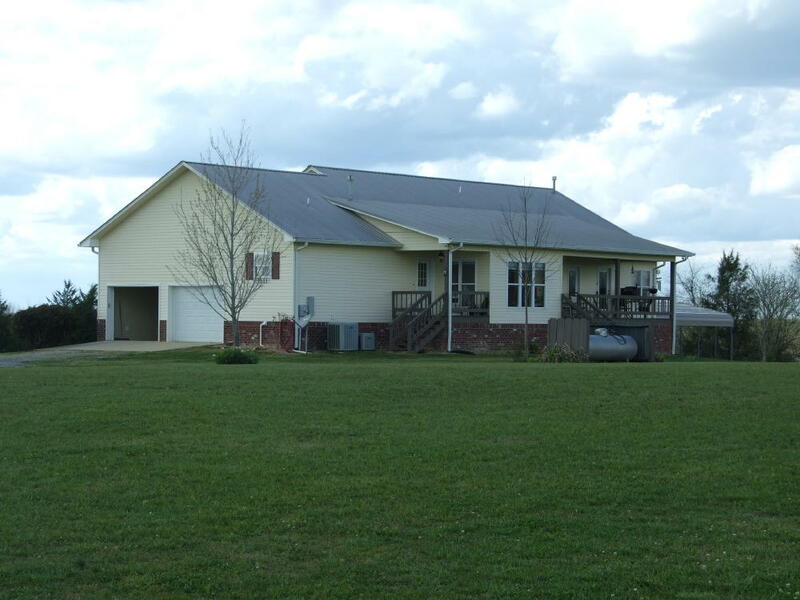 Call Bill Mackey to view this property - 307-690-6879!